What guest doesn't love a sweet treat at a wedding? Delight them with our range of food carts. If you're partial to a cake or two, why not choose our cake cart for your big day? Filled with sweet treats to keep you and your guests going! 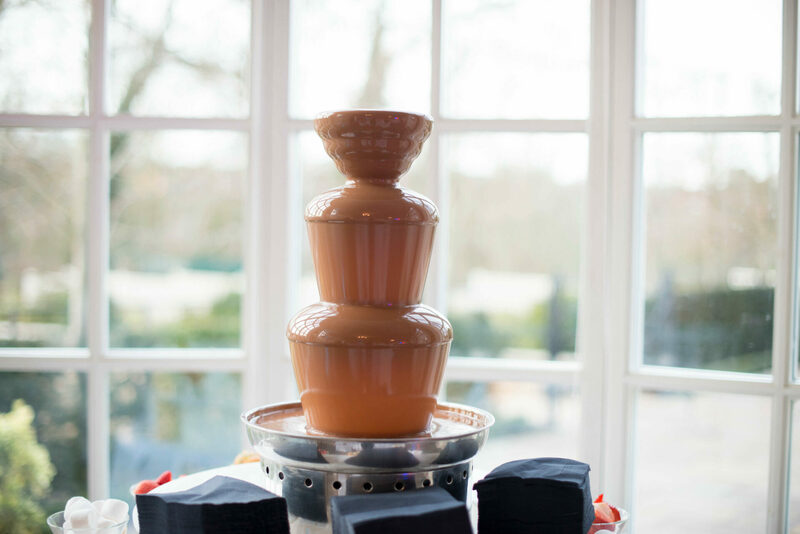 Indulge yourself and your guests with our Chocolate Fountain – dip mini doughnuts, strawberries and marshmallows in a choice of milk, white or dark chocolate – pure decadence!